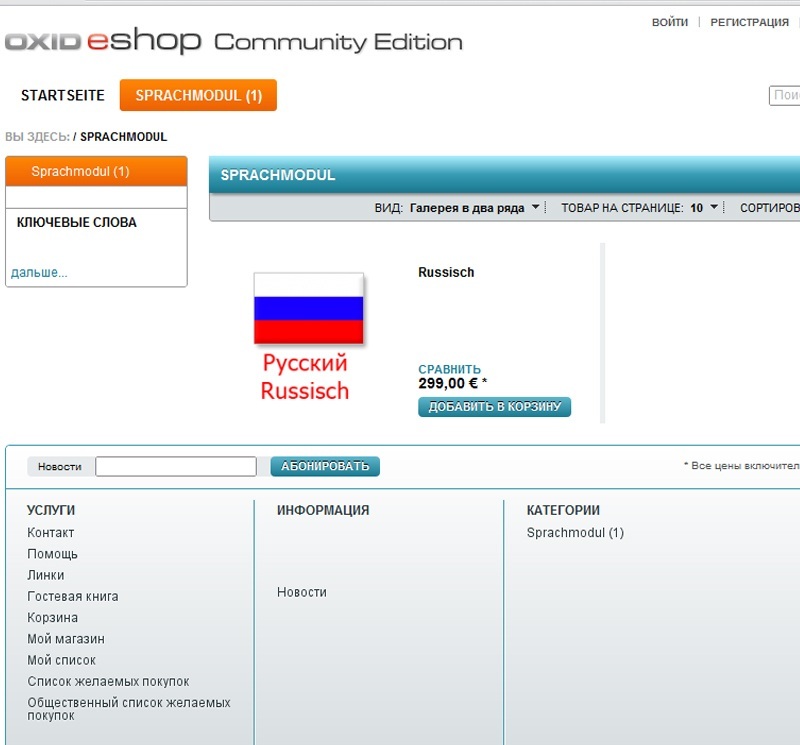 OXID eXchange | Russian language module for your OXID eShop. 1.2.1.12 | Stable | PE | 4.4.x - 4.6.x - module | Module, Themes, Language Packs direkt herunterladen! 4.4.x. 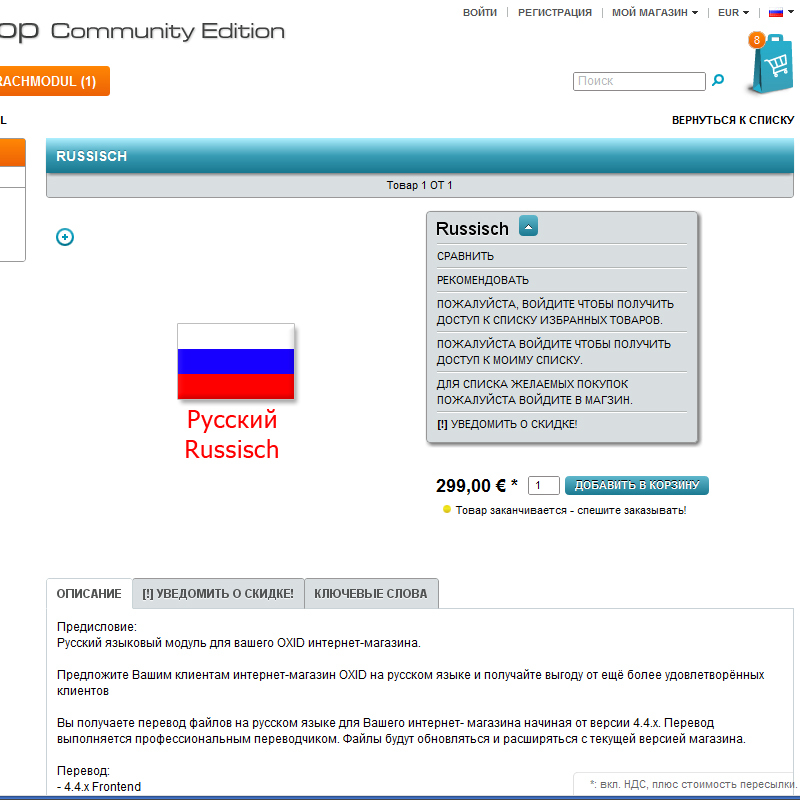 You will receive professionally translated language files for your version oxide Store The language files are continuously updated for the current shop and expanded versions. 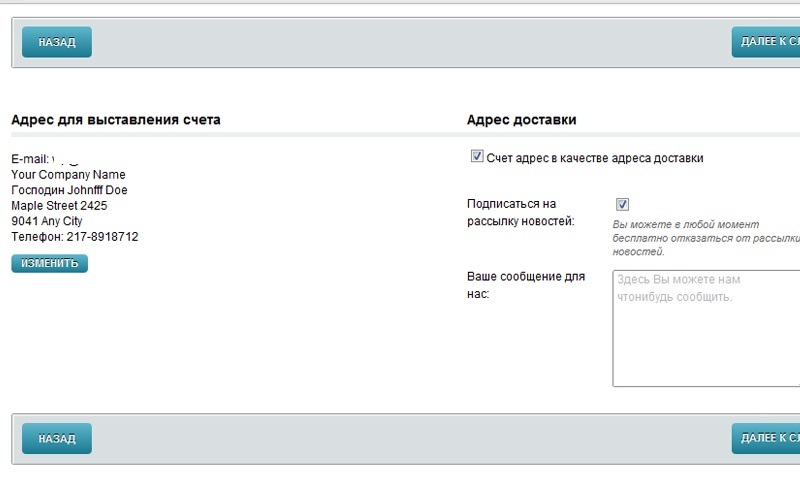 We are happy to translate other languages for your website as from advanced modules.